We provide in-house training courses in the following areas: Stress Management, Developing Resilience, Preventing Bullying and Harassment, Equality and Diversity, and Mental Health Awareness. 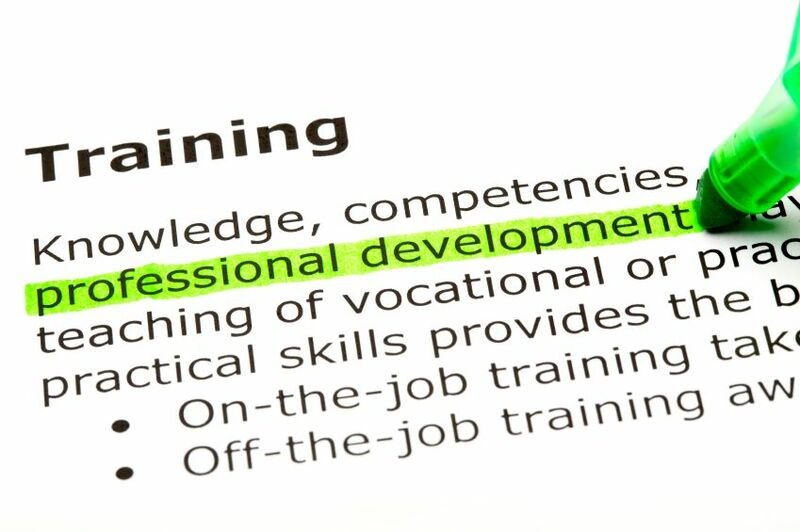 However some of our training courses are not easily slotted into these categories. Please check out the in-house training courses list here if you are looking for a specific course. We also provide training in employee engagement, emotional intelligence and assertive communication at work to name a few….. Please click here to view a list of all of our on-site company training courses. We work throughout the UK and many parts of Europe. If you can’t find what you are looking for do please contact us, we might be able to help.